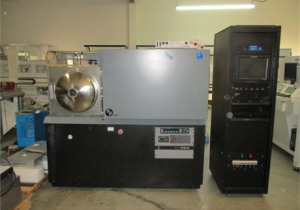 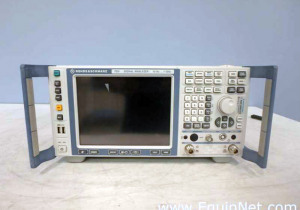 Featuring Chambers, Test Machines, Die Bonders and More from a Leading Diversified Maker in RF Solutions. 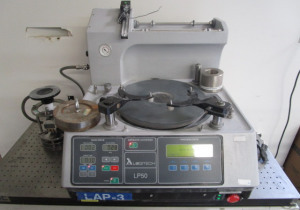 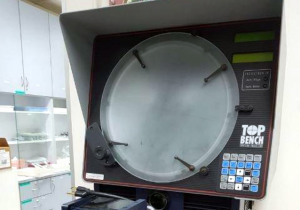 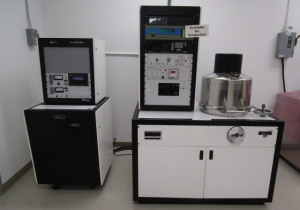 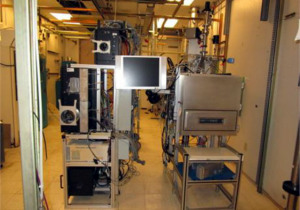 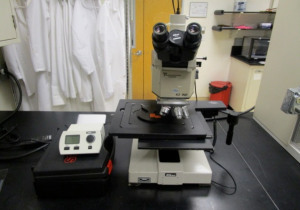 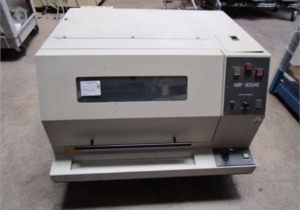 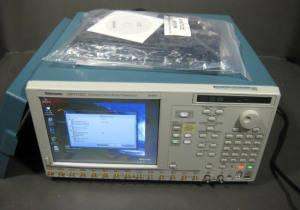 Late Model Protocol Testers and Electronic Test and Measurement Equipment for Mobile Networks. 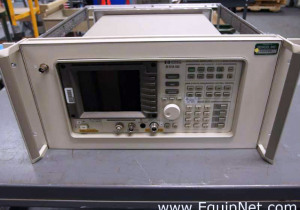 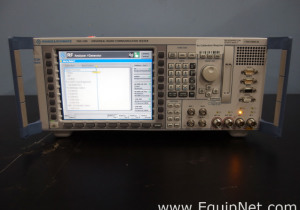 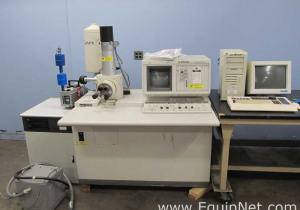 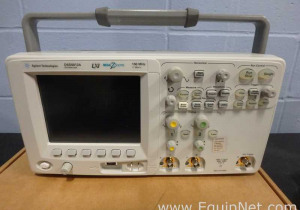 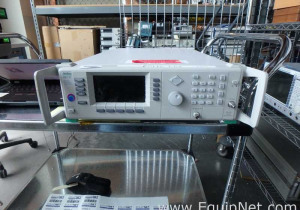 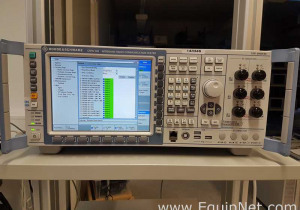 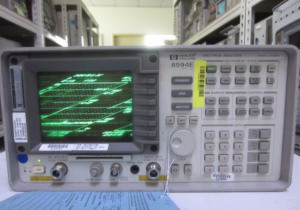 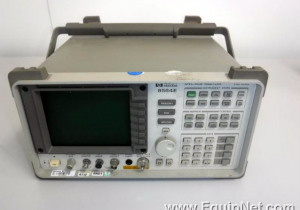 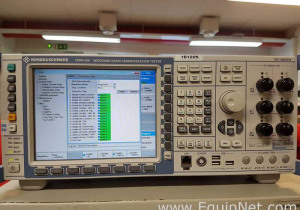 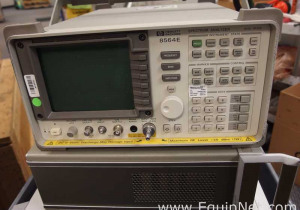 70+ lot auction featuring oscilloscopes, spectrum analyzers, network analyzers and more.